You can open to the Divine by yourself in a cave, but for most people, it’s far easier to do in the company of others. What kind of company? “Good Company” advise the Great Ones. That is the meaning of the word “Satsang” — a community of truth-seekers. 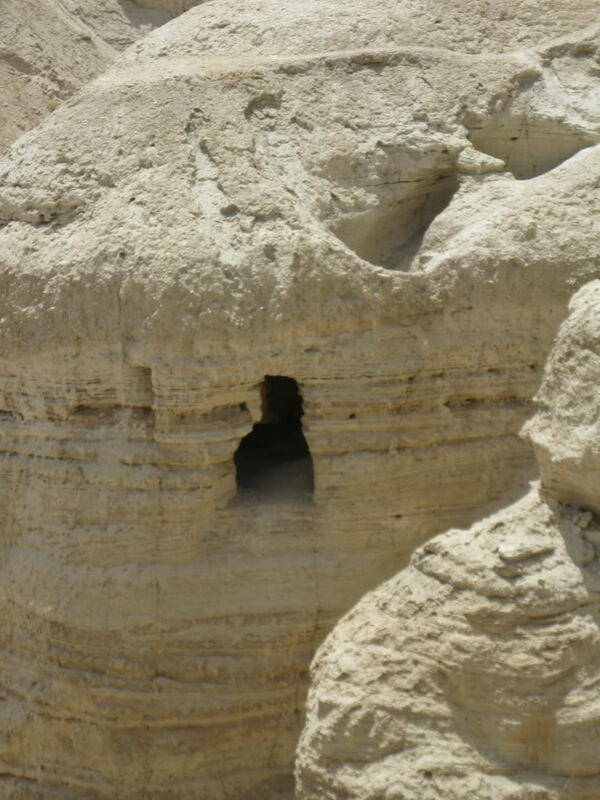 Cave at Qumrun, in Israel; where the desert fathers retreated in solitude. Why did she do this? Why did Ron insist on long intervals of musical prayer? Indeed, I learned the role of music in healing by serving as one of Ron’s musical team for almost 10 years. I experienced firsthand how music and chanting elevate the vibrational field. All cultures and traditions everywhere recognize this, and there are virtually no healing traditions that don’t include some sort of meditative sounding, whether it is drumming, om-ing, singing, chanting, gongs, kirtan or any other form of music. Ron Roth at a 2004 healing retreat. 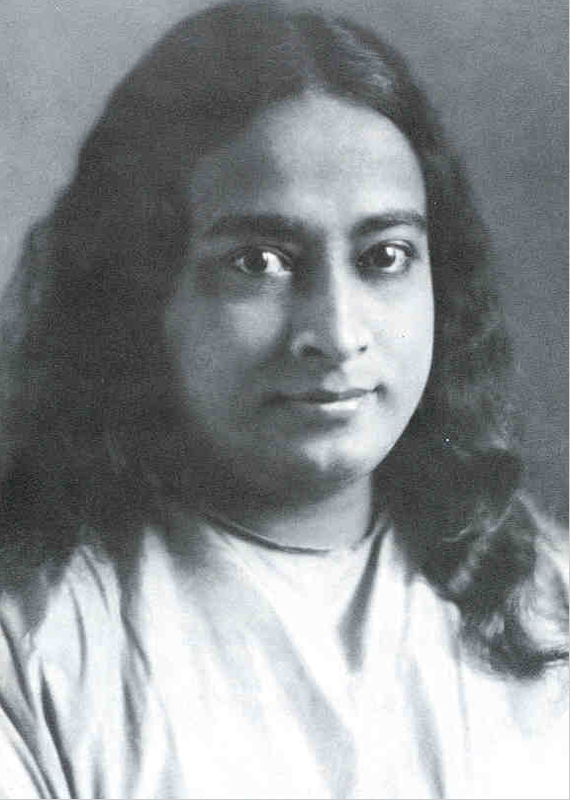 Could Yogananda, or other great mystics, bring about healing without a crowd of chanters? Yes. Such Divine Masters vibrate at a level much greater than your average spiritual healer. I studied with Mahendra Trivedi for a time, and he joked about experiments in India where they hooked him up to various scientific apparatus and brought in the greatest of Reiki healers, whose effect was absolutely nil. The reason, he chuckled, was “the stronger energy always wins.” His own energetic field was so much higher that nothing she did could affect him in any way. But he himself has transmuted, in scientific experiments, just about every substance known to man, and great healings have also occurred through him. So the fully God-Realized can and do emit a healing energy regardless of the environment. Yet, many of them; in fact almost all I can think of, did use the group to amplify and generate the field and invite in the Divine Presence. 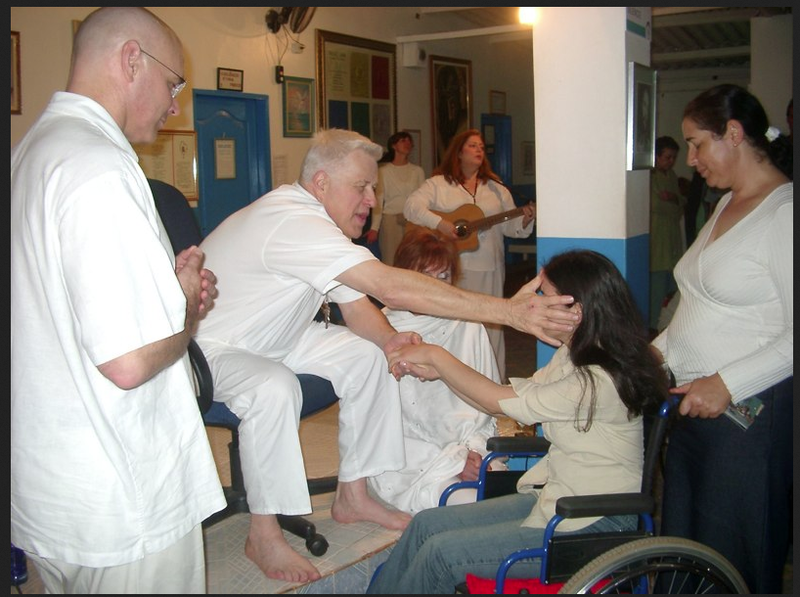 John of God, perhaps the greatest medium and spiritist healer in hundreds of years, has several hundred mediums meditating to generate the field in which the benevolent Encidades (healing entities) do their work through him. At the Casa Dom Inacio in Brazil, this energy field is called the “current”. It comes from the portuguese word corrente, which means both an energetic/electrical current and a chain…it is a healing current formed by a chain of people.”Sit in the current” is the most frequent prescription given at the Casa. 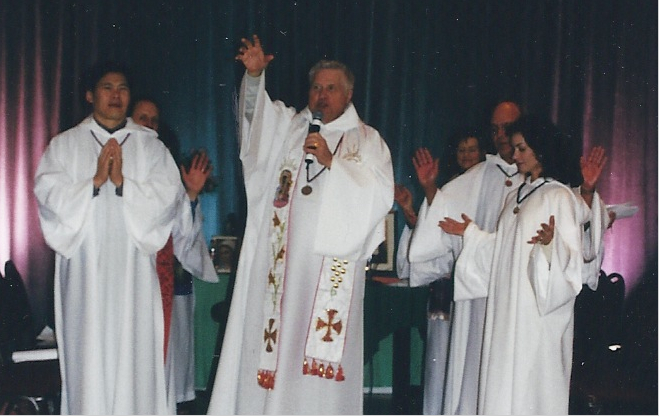 Ron Roth, at the invitation of John of God, conducts a healing service at the Casa Dom Inacio in 2004. That’s me on guitar in the background. Current is a beautiful example of “give & get.” Some people prefer to have a healer work on them in private. This is effective too, depending on the healer. But one must remember, that’s all about the “getting.” The beauty of healing in and with a group, is that you are also giving. And in terms of your own Grace Bank Account, that can only be a good thing. This entry was posted in Healers & Teachers, Healing, Miracles, Prayer, Ron Roth and tagged Group Healing, healing, Healing Services, Ron Roth, Vibrational Fields, Yogananda. So true. Group meditation can be so powerfully healing! Thanks for posting.